To work with our customers to plan for their future and minimize the impact of the unexpected. 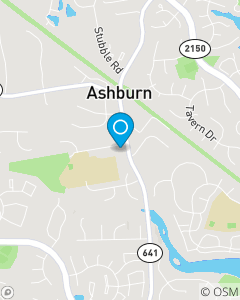 Contact us so that we can work with you to provide car/auto, life, home, health and renter's insurance coverage in the Ashburn area. Call us for the protection you need and the service you deserve.